We are not trying to say a fan is a panacea for all but in many cases in the UK, Aircon is being installed when an air movement fan would be perfectly adequate. 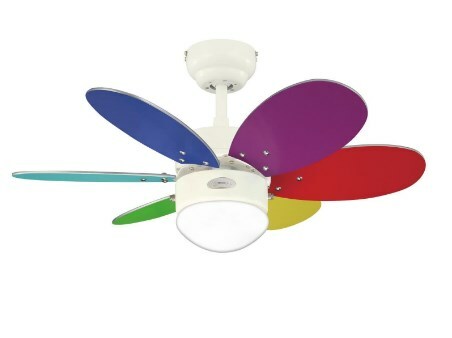 A decorative fan with lights can replace the existing celing light. This approach means a very simple installation. Any room that is still feels much hotter than when there is a small amount of air moving around to create a cooling effect.. 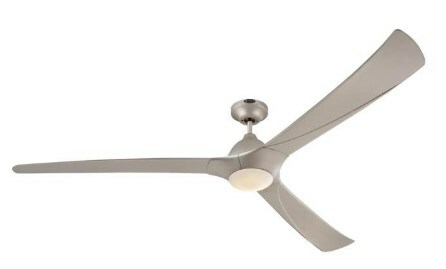 In winter the direction of the blade can be reversed to pull wasted heat sitting on the ceiling back down to the lower part of the room. 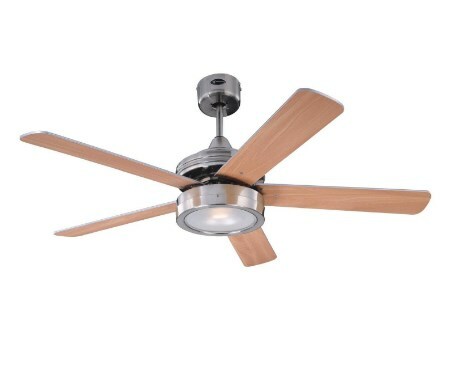 Many people do not get on with air conditioning, it can lead to dry throats and sinuses, there are no such issues with ceiling fans. 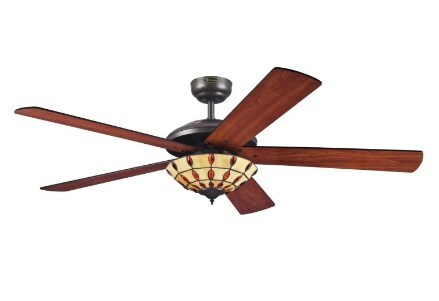 Below we have added 4 fans from the Westinghouse 2017 collection.